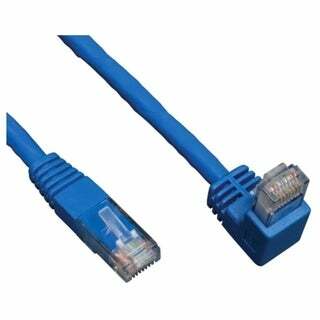 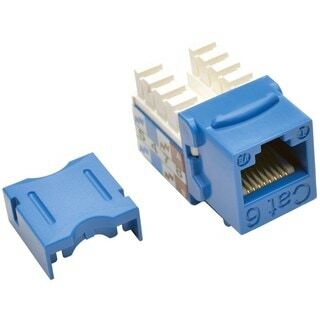 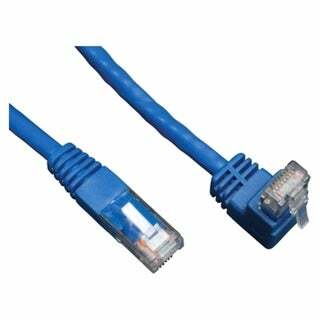 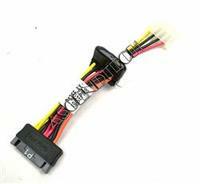 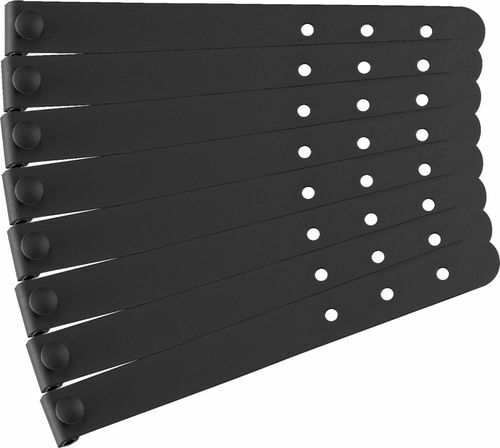 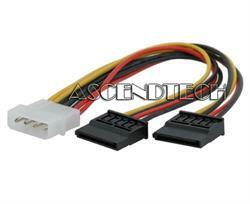 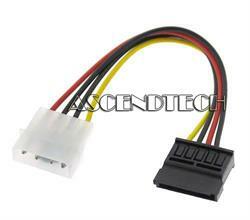 Dell - Vostro 320 Dell Vostro 320 40-Pin IDE Rear I/O Panel Cable F017T 0F017T CN-0F017T. 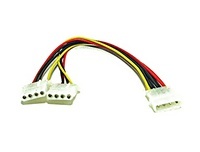 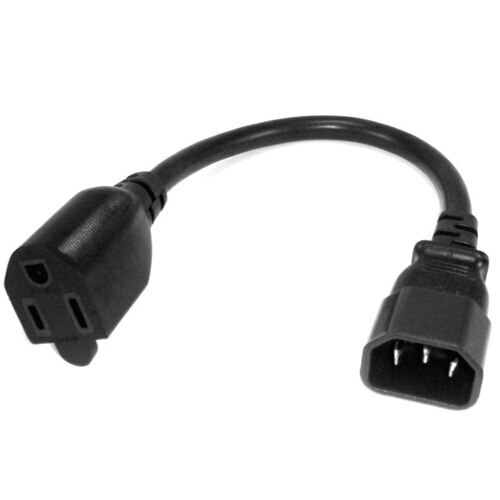 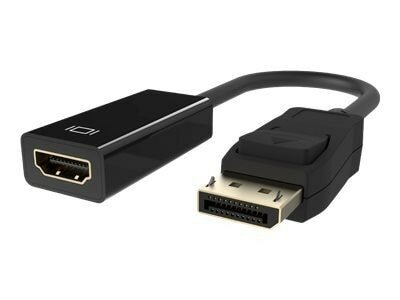 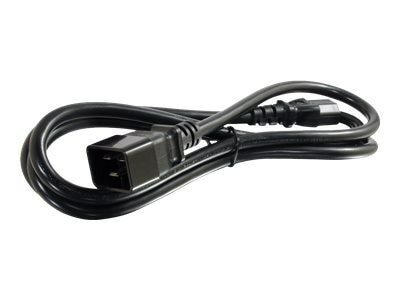 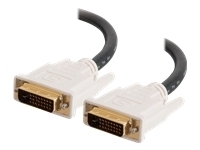 AscendTech - Ultra ATA/33 Cable This is a standard IDE cable 40-wire 40 conductor 3 connectors.
. - C2G 6ft 14WG 250 Volt Power Cord (IEC320 C20 to IE This power cord is the ideal solution for powering a server or connecting to a PDU in a data center or network wiring closet. 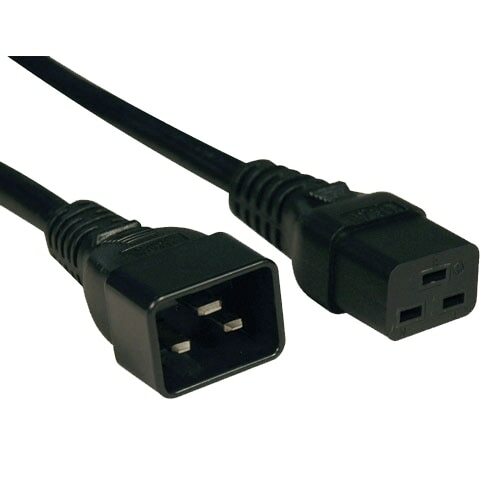 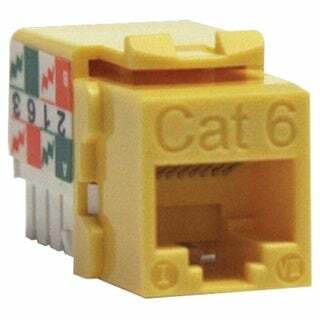 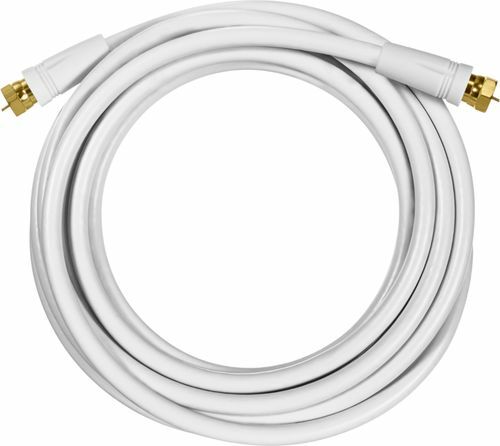 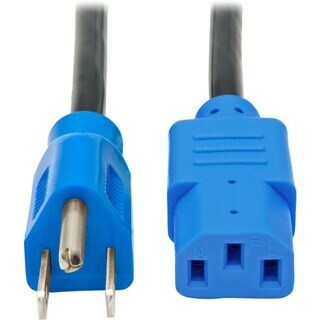 This cable is able to support up to 250 volt connections and features 14AWG conductor construction.